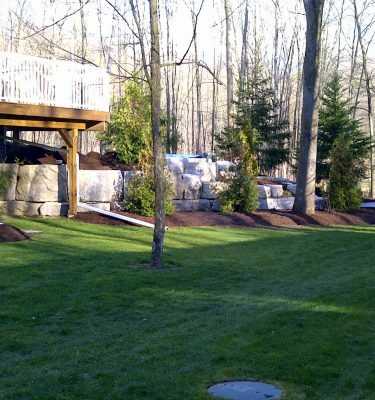 And we will Build YOUR Beautiful Landscape! OHS provides clients with Design and Build services that are professional, on budget, and happen within a committed installation time line. Many of our clients come to us for project management services. 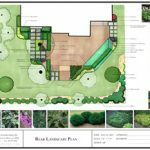 From the design process right through to when we break ground, they appreciate our consultative process and committed installation date because they work. We are usually able to schedule an installation within a month of full design approval, estimating, contract, and receipt of you deposit. Of course, our schedule gets busy and weather plays a factor, but we boast a 90% on time completion rate. Each year we refine our process to improve installation times without cutting corners. That builds your excitement and offers you peace of mind that the project will happen as promised. When we give you a date and a budget we stick to them! 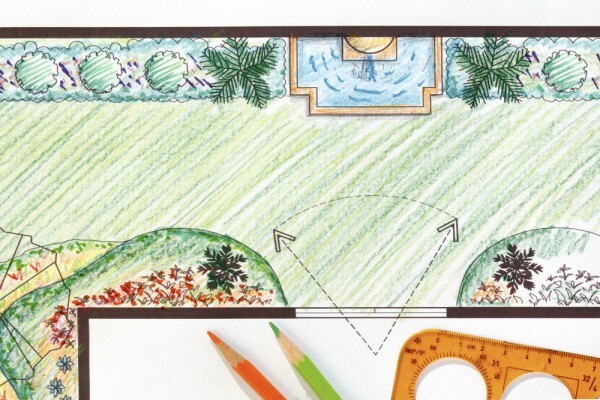 Maybe you have a knack for putting your ideas onto paper or have spent time with a Landscape Architect to help create your landscape vision. 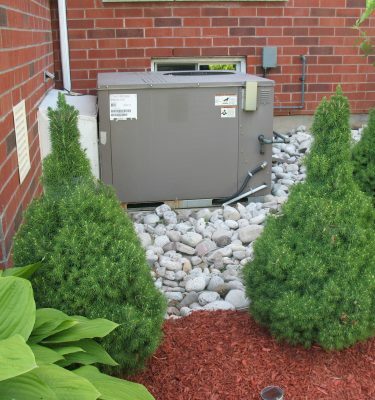 We understand you might want to shop around to get the best price for your specific installation. This business is highly competitive. 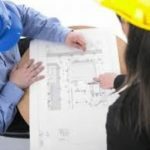 Bring us a COMPLETE plan and we‘ll gladly provide a construction estimate. We need to know things like soil depths, existing substrates, planting schemes, colours,etc. These should be included with a copy of your design. With these in hand, we’re happy to work with you to bring your project to life. Estimates are always free with OHS. 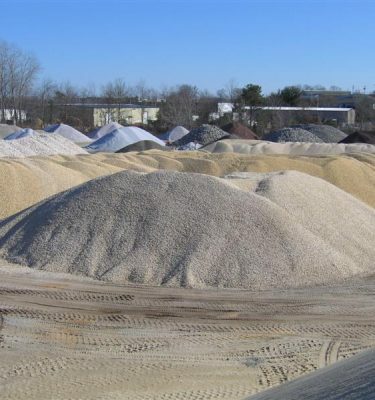 We’re competitive and flexible enough to offer you a great deal with all the value you’d expect from any experienced Landscaping Company, along with the peace of mind of a committed installation date and reviews to back it up. Our installations are efficient because of our experience and our process; and that saves money. Consequently, home owners come to us with a vision or a plan and leave with a committed installation date.